At Motion Impossible we’re officially declaring 2019, “The Year of the Agito” as we bring yet another exciting addition to our diversifying product range. 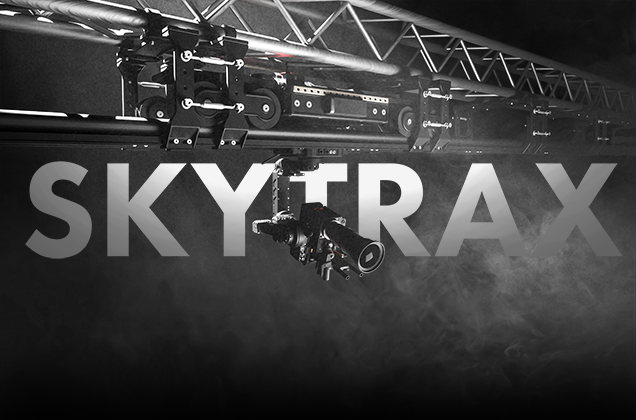 Introducing: SkyTrax, which houses the Agito Trax within an overhead rail – elevating the possibilities of the existing Agito Trax system. This new set up is the first time we have lifted the Agito from ground level and it is ideal for stadium and studio use. We’re always looking to make improvements to our modular system, ensuring that its components can be recombined for a wide variety of uses. 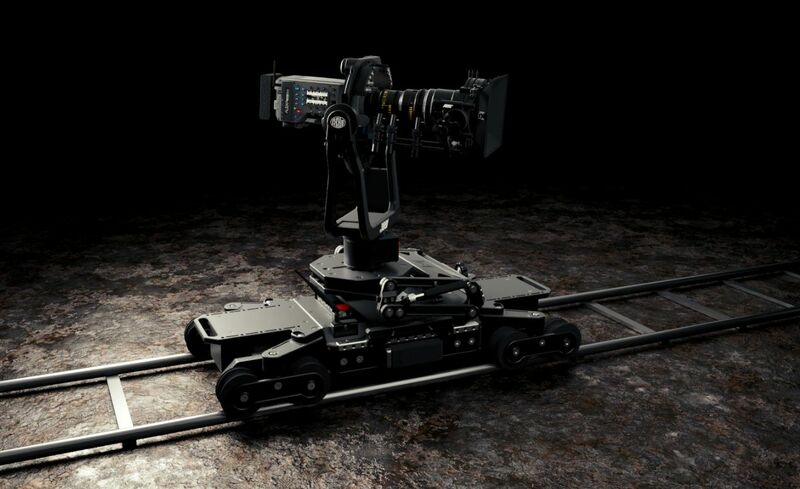 SkyTrax is the first of many new upgrades in development to create a system that can be customised and is bespoke to each operator’s filming requirements. If you require a quotation, please get in touch. Now not even the sky is the limit! The SkyTrax will be making its first appearance at BSC Expo alongside the Agito Sports, the Agito Trax and our much-awaited Agito Tower. We will also be showcasing a prototype of our new MagTrax technology for the very first time. MagTrax is a magnetic track system for the Agito, bringing more freedom to studios which require tracks, without the commitment of being attached to rails. This enhances the already modular system as we continue to create kit that is intuitive with minimal set up time. Over the last few months we have been developing the Agito Tower alongside BlackTek and we can’t wait to share it with you all at BSC. The Agito Tower brings vertical movement to the system and can be remotely controlled using either the Master Controller or our brand-new set of foot pedals. The tower brings jib movement to the Agito with a stroke of 70cm, creating all-new perspectives. If you’d like to check out any of our products, please come along and have a chat with us – we will be on Stand 504 on Friday 1st and Saturday 2nd February at Battersea Evolution, London.